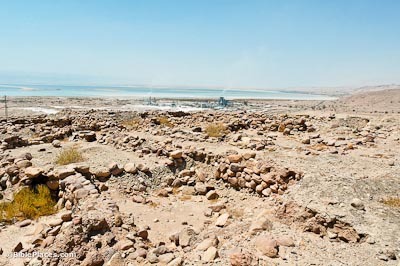 Located at the southeastern end of the Dead Sea, Numeira was excavated between 1977-1983. The site was only occupied during the EB III, and there are several indicators that it was a colony of Bab edh-Dhra. 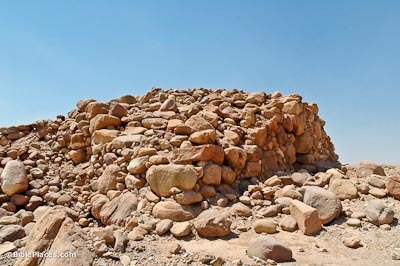 For example, no tombs have yet been discovered in the vicinity of Numeira, and ceramic evidence indicates that the inhabitants of Numeira buried their dead at the cemetery outside Bab edh-Dhra. Like Bab edh-Dhra, Numeira was violently destroyed at the end of the EB III, never to be re-occupied. 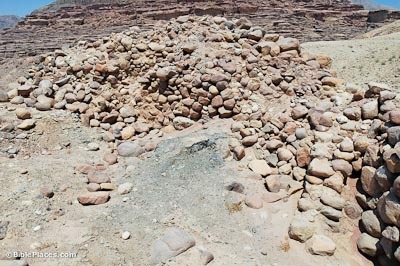 Interestingly, excavations at Numeira showed that it suffered two destructions, one during its lifespan and another that finally destroyed it. This would appear to match the biblical account where the cities were plundered by the kings of the north (Gen 14), presumably rebuilt, and then finally destroyed by God (Gen 19). 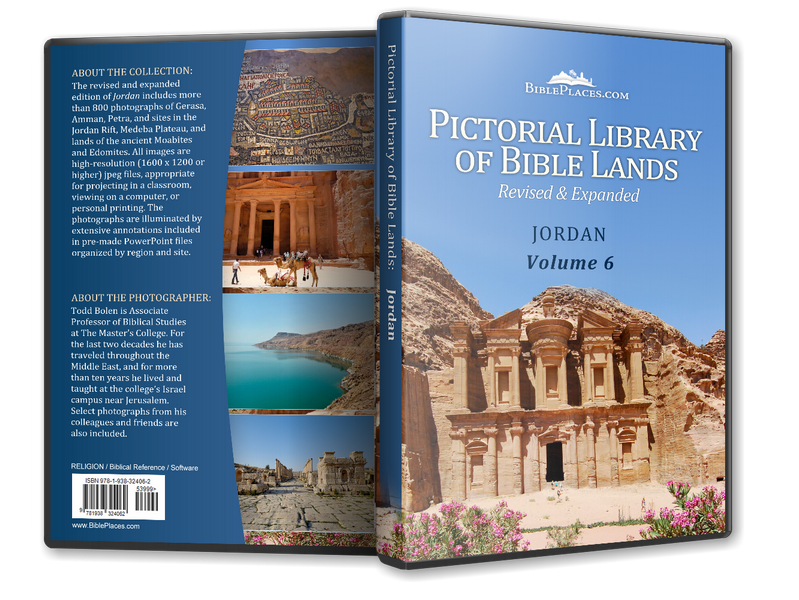 Some scholars believe that the five Early Bronze cities on the south end of the Dead Sea must be equated with the five “Cities of the Plain” from the Bible. They argue that Bab edh-Dhra likely was Sodom, that Numeira preserves the name of Gomorrah, and the other three are those less well-known. However, there are difficulties in this identification. One difficulty is that most scholars date the destruction of these cities to the end of the Early Bronze Age, typically dated to c. 2300 BC. The biblical date for the destruction of Sodom and Gomorrah by fire and brimstone is ca. 2070 BC., a difference of more than 200 years. 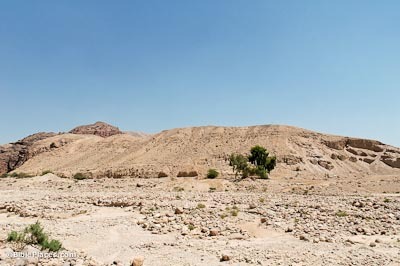 What cannot be disputed, however, is the remarkable coincidence that the five contemporary third millennium cities are situated in the general area of the biblical Cities of the Plain.